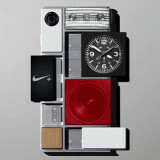 That’s not my lunch… it’s my smartphone stand! 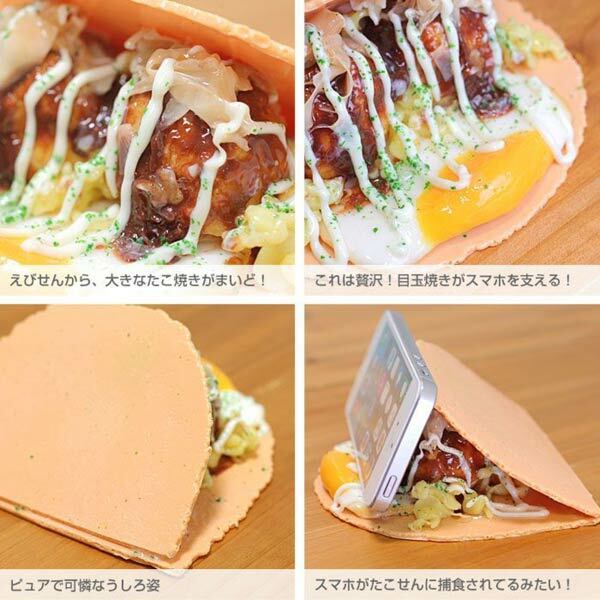 Take a look at Japan’s latest food themed smartphone accessories, in the shape of a very realistic food replica themed smartphone stand. Now, doesn’t this just make you crave some sushi or some crispy tempura? 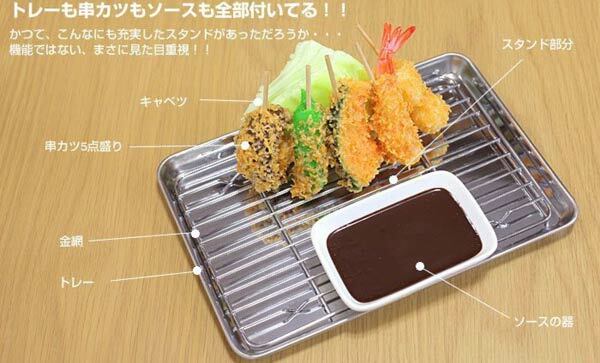 Similar to the funky food iPhone cases we have seen before, this new phone stand reported by Japanese site IT Media, will cheat you into thinking that it’s a genuine tray of amazing looking Japanese food, until you find a smartphone sitting in the midst of it. 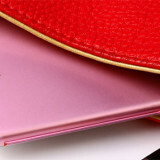 These food sample smartphone stands will allow you to rest your smartphone against pork cutlets and fried eggs, giving anyone walking past a pretty impressive visual impact, and is also be a cool accessory to spice up your interior. 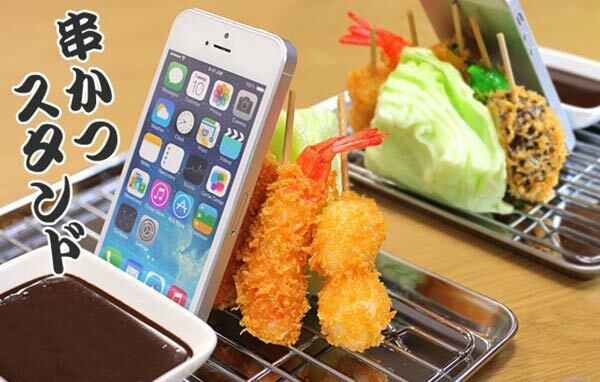 A side effect of these delicious looking smartphone stands could be concentration loss just before your lunch break or simply turning you into a Japanese food crazed monster. The Pork cutlet tempura tray stand is actually big enough to support tablets. 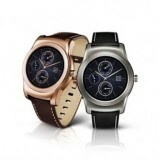 However, the smaller tako-senbei version will only be big enough to support smartphones.